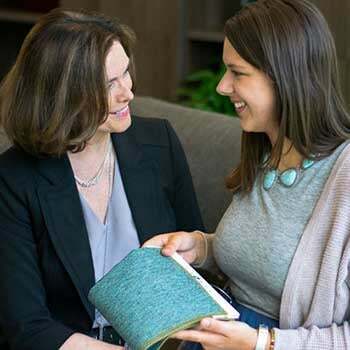 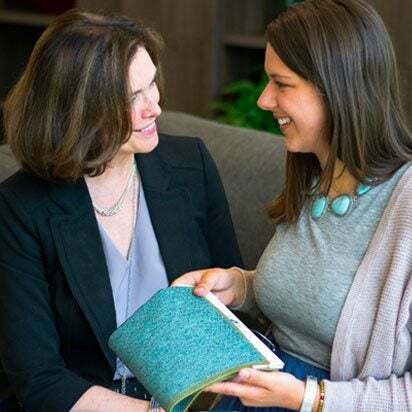 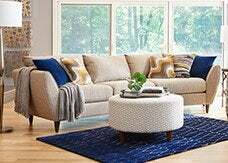 What if you could get in on one of the fastest growing proprietary furniture chains in North America? 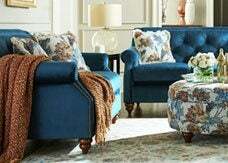 The one that’s averaged 8.5% annual sales growth every year over the past 10 years? 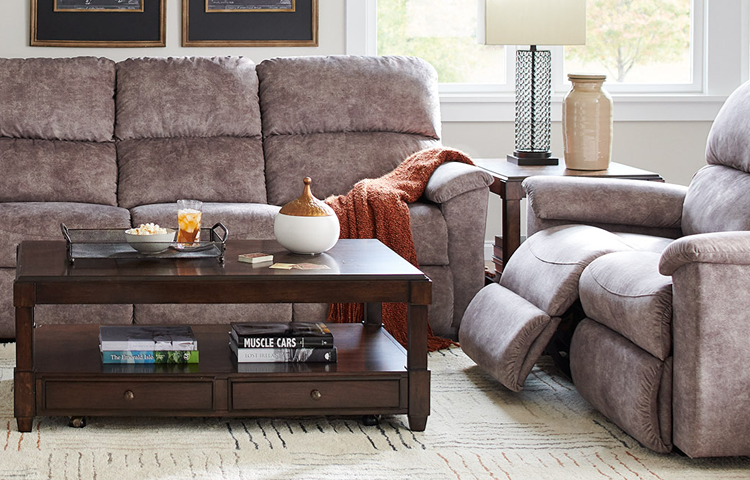 You can, because that’s the opportunity that awaits you with La-Z-Boy Furniture Galleries® stores! 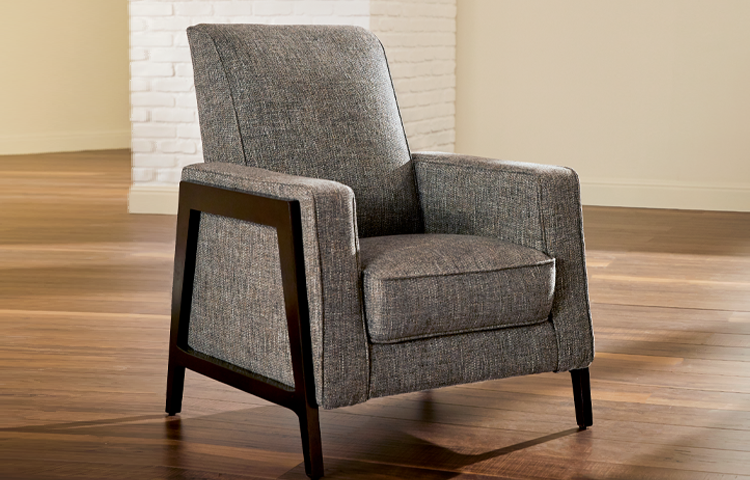 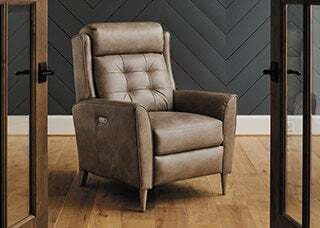 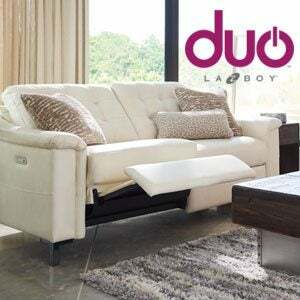 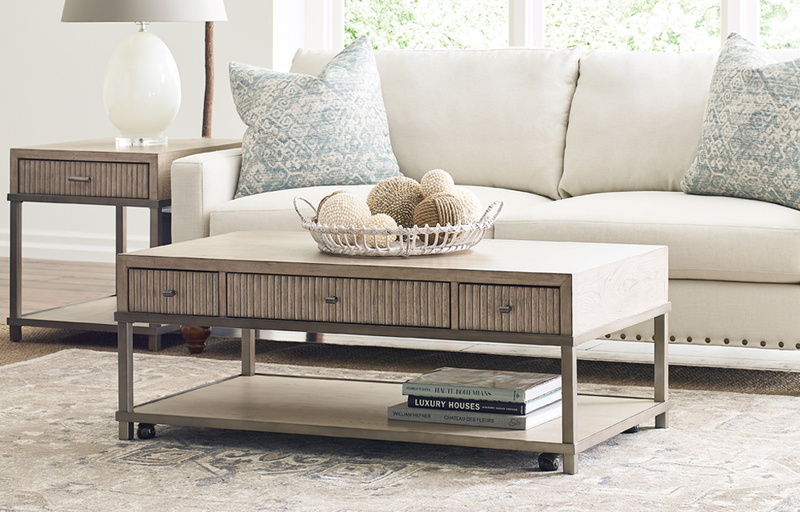 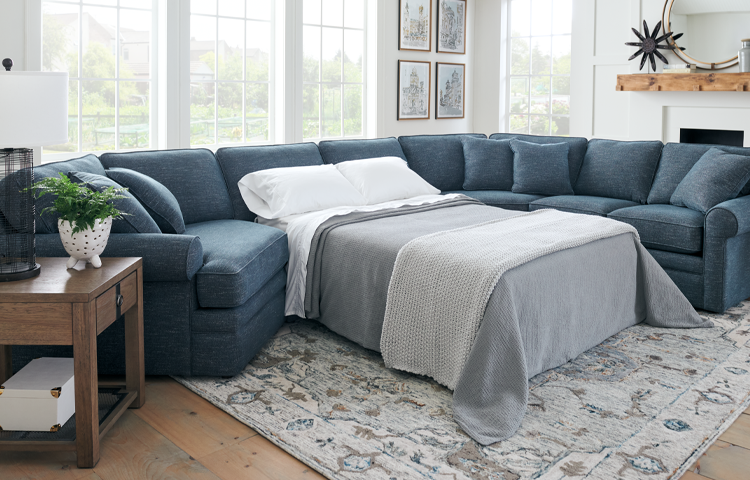 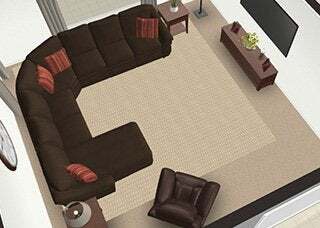 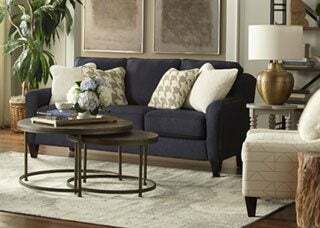 La-Z-Boy has built a reputation as being first in furniture, and we’ve built our brand to be one of the top 10 retail brands in the home. 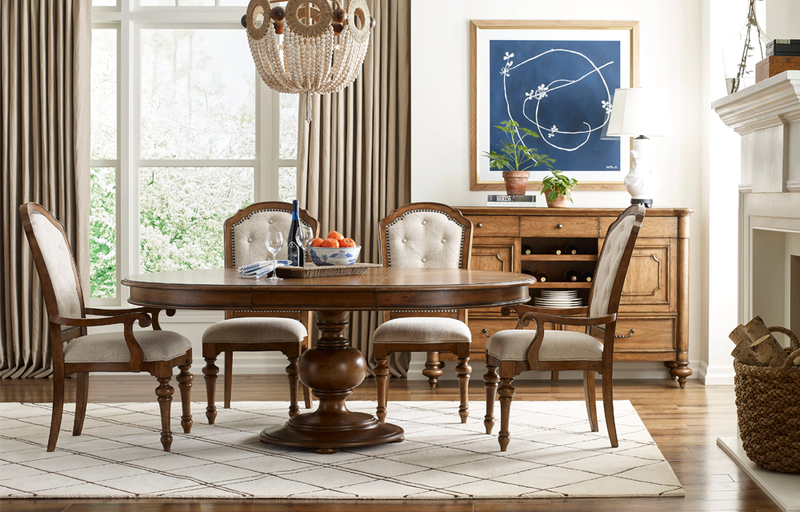 You too can join in the success of our galleries that sell today’s leading furniture and accessories. 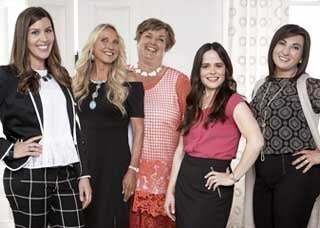 When you do, you’ll benefit from marketing, merchandising and sales systems that are second to none. 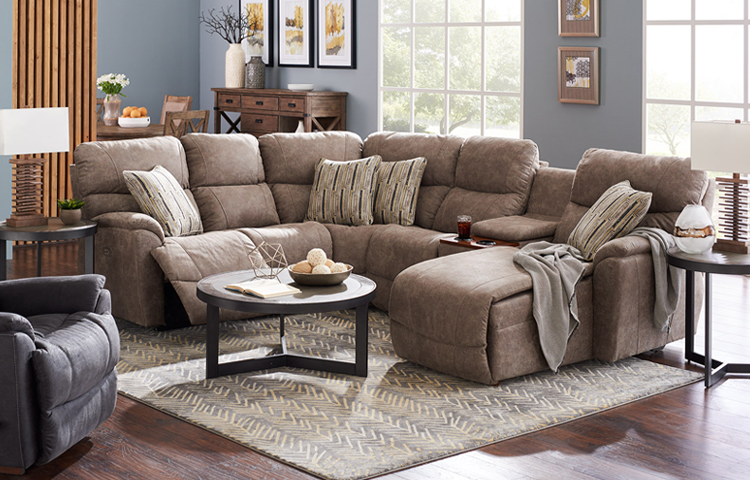 Contact James Chickini to receive more information about owning a La-Z-Boy Furniture Galleries store: 734-242-1444. 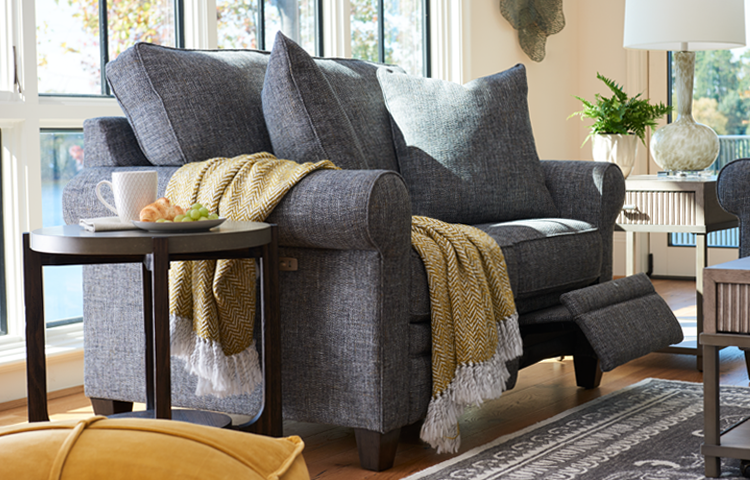 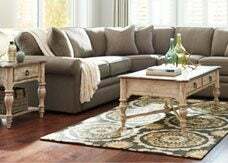 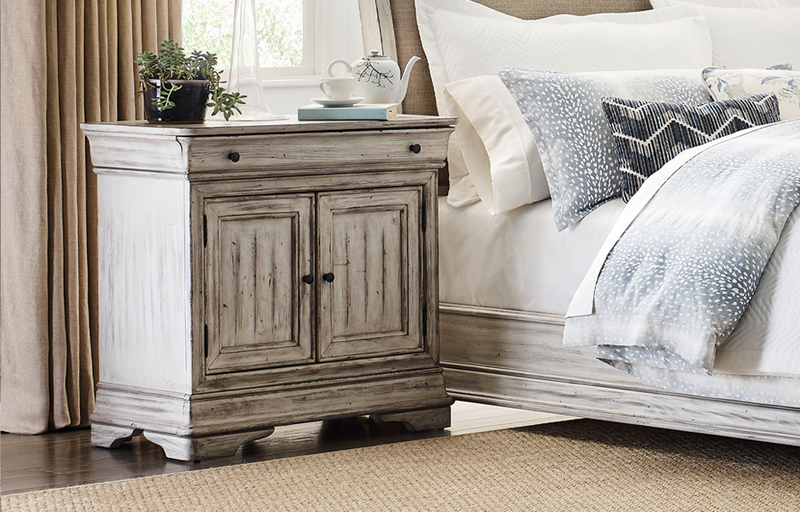 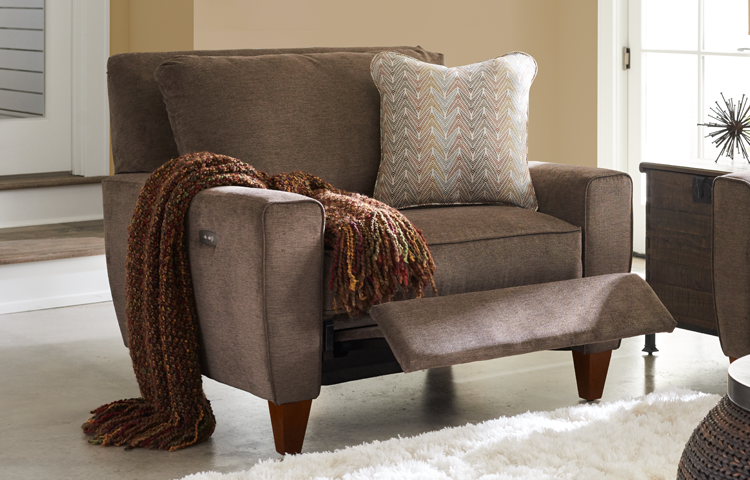 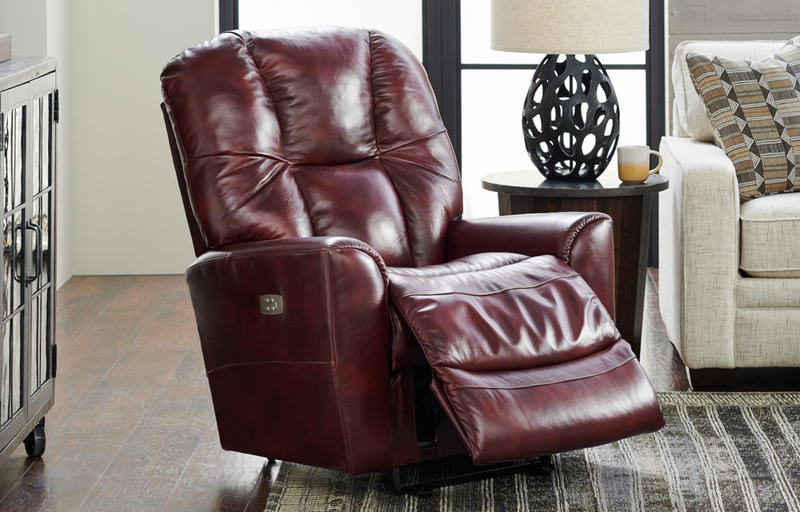 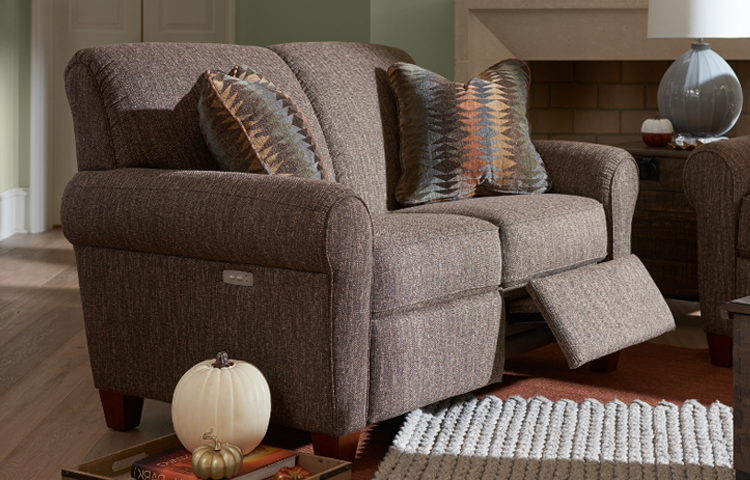 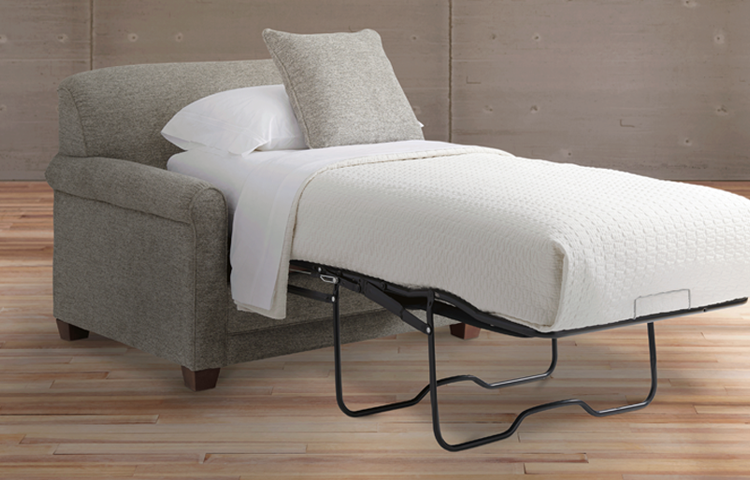 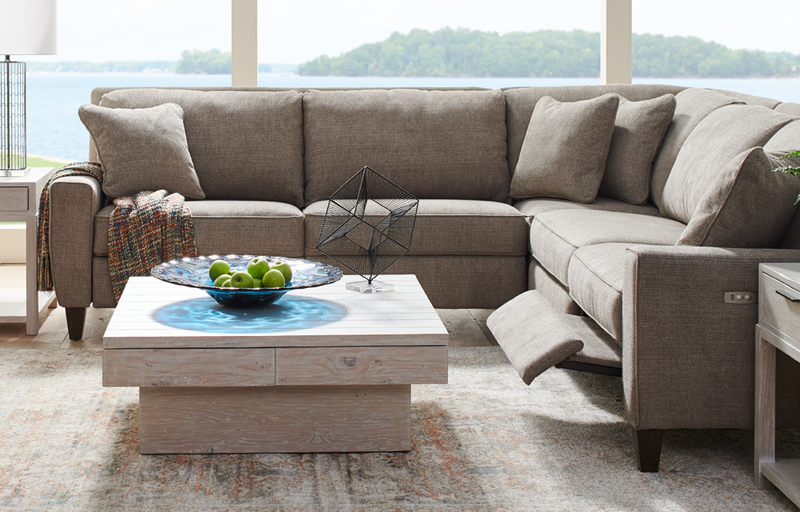 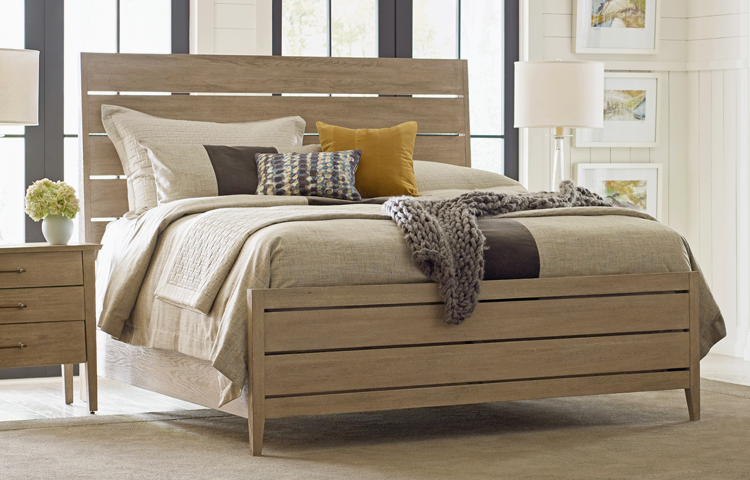 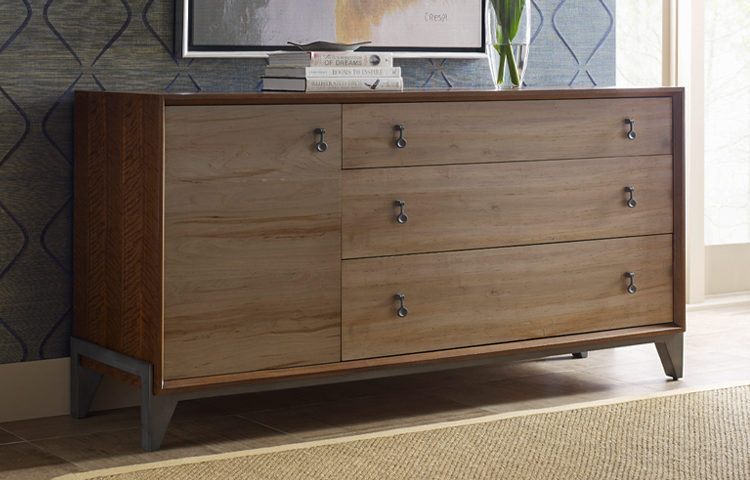 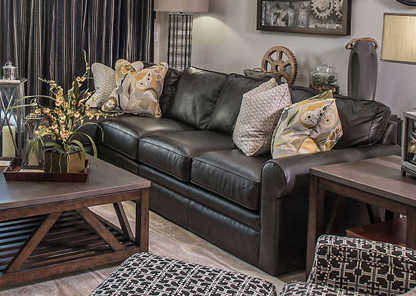 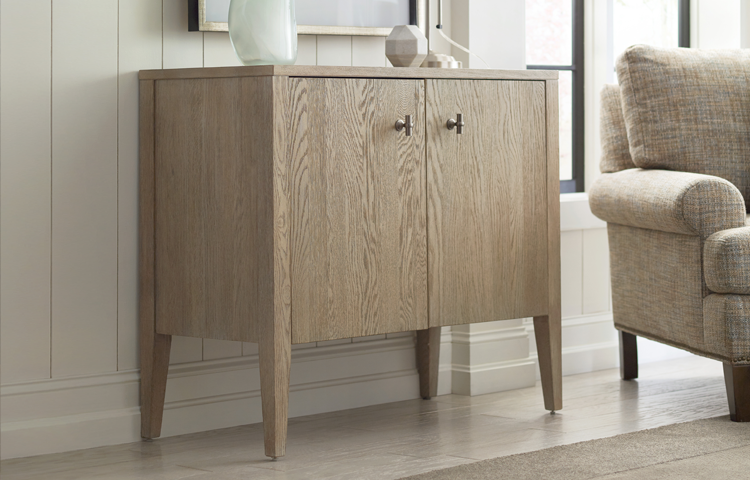 La-Z-Boy furniture rewards customers with style and comfort for years and years. 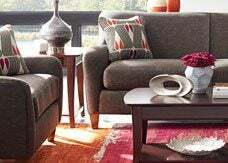 Likewise, an investment in a La-Z-Boy Furniture Galleries store can reward you financially for years to come.